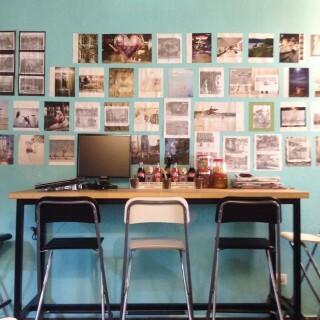 Pictures tell so many stories! 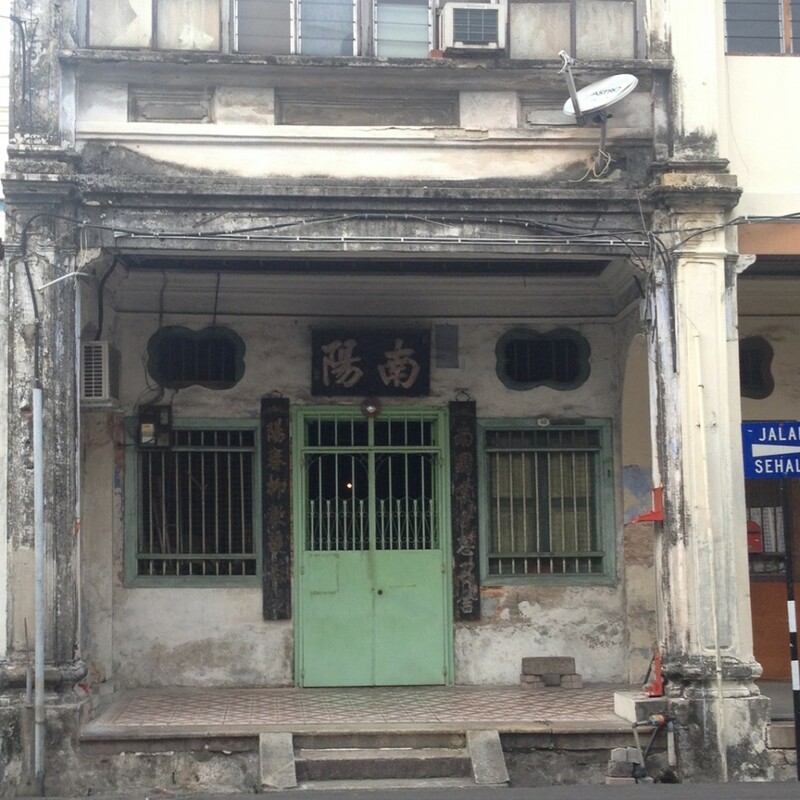 Located in the Strait of Malacca, just off of Malaysia’s northwest coast, Penang’s strategic setting saw it become a thriving destination for traders travelling to Asia from Europe and, further afield, from the Middle East. 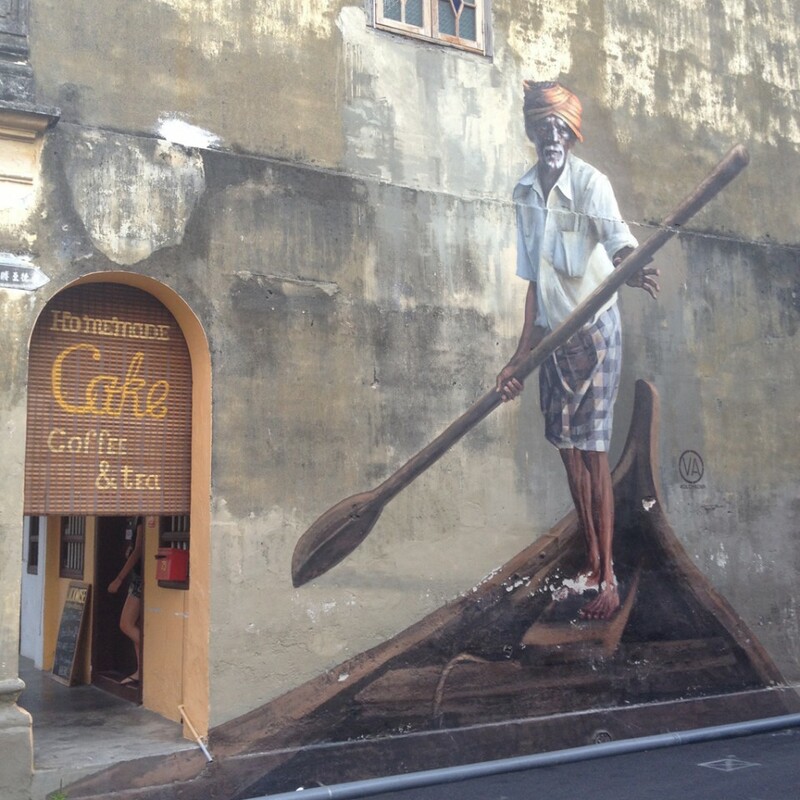 Nowadays the island’s population has grown to 1.6 million and Penang still retains its role in the region as a melting pot of colonial architecture with delicious food, plenty of beaches and a rustic, almost vintage, urban style. 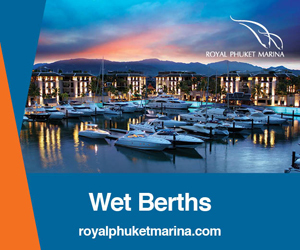 In September 2014, Phuket and Penang became sister cities. 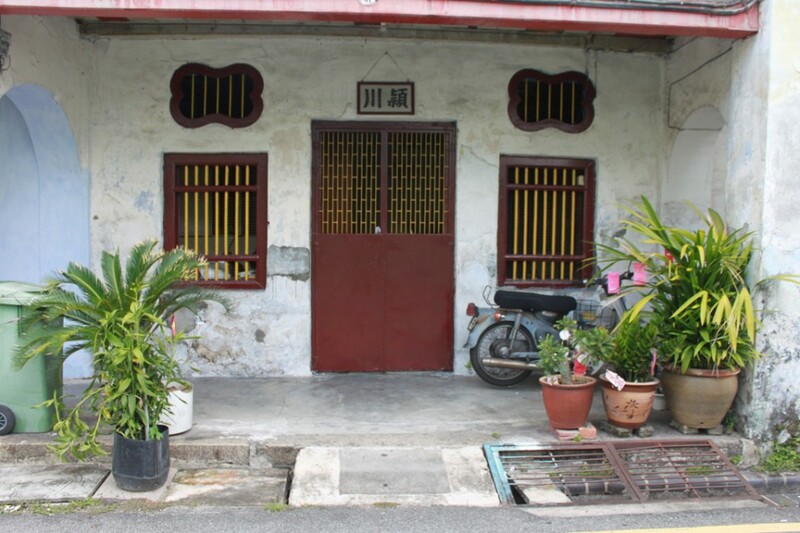 The decision was based on their historical parallels of Chinese immigration, rubber tree plantations and tin mines, as well as both housing a variety of interesting Sino-Portuguese shop-house buildings. Recently, Phuket was recognised by UNESCO as one of their ‘Cities of Gastronomy’ and, coincidentally, Penang’s George Town was granted UNESCO World Heritage Site status in 2008 for its long and cosmopolitan history. A two-hour flight from island to island, Phuket’s eclectic sister city Penang is ideal for an interesting, and different, break. 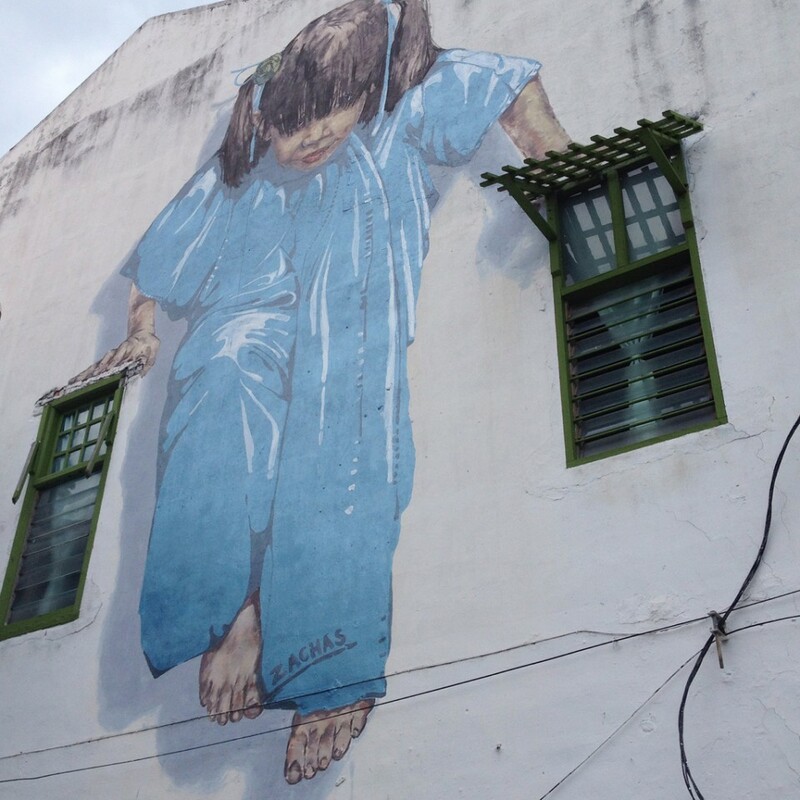 Penang is a veritable explosion of cultures; everywhere you look there are Chinese, Malay, Dutch, Indian, British and Portuguese influences; this is truly an island that functions on sensory overload. The streets are filled with hustle and bustle and around every corner there’s a Chinese shrine or Hindu temple with the familiar smell of incense wafting out. The small lanes and alleyways of Penang come alive in the morning and maintain their momentum throughout the day; vendors sell everything from steamed buns and old-style black tea to rolled tobacco and Chinese herbal medicines and elixirs. There are flower vendors on every corner, fresh markets displaying exotic fruits and vegetables to wander through, a temple to visit or a coffee shop to settle down in with a good book and a cup of strong, local coffee. 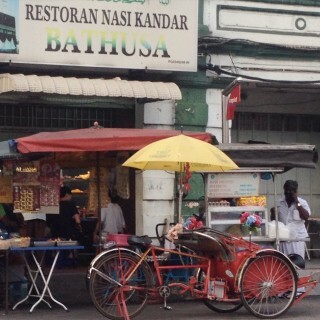 Penang has become well known for its delicious and affordable street food, too. 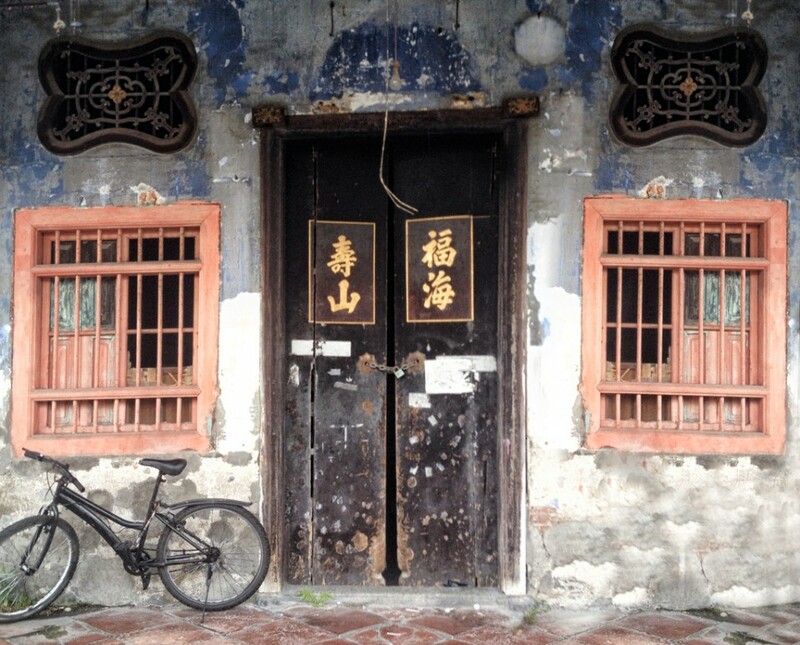 The UNESCO World Heritage Site centre of George Town has become a hotspot for local food tours and a haven for international food bloggers eating their way around the island. There is a large variety of hawker stalls in Penang selling Chinese, Malay and Indian delights such as noodle soups, curried prawns, as well as dosas, samosas and fried bananas. Penang is also famous for its Peranakan cuisine, which is a fusion of Chinese and Malay flavours. The food in Penang is fantastic. There is a whole lot of bang for your buck so it’s best to try a bit of everything. 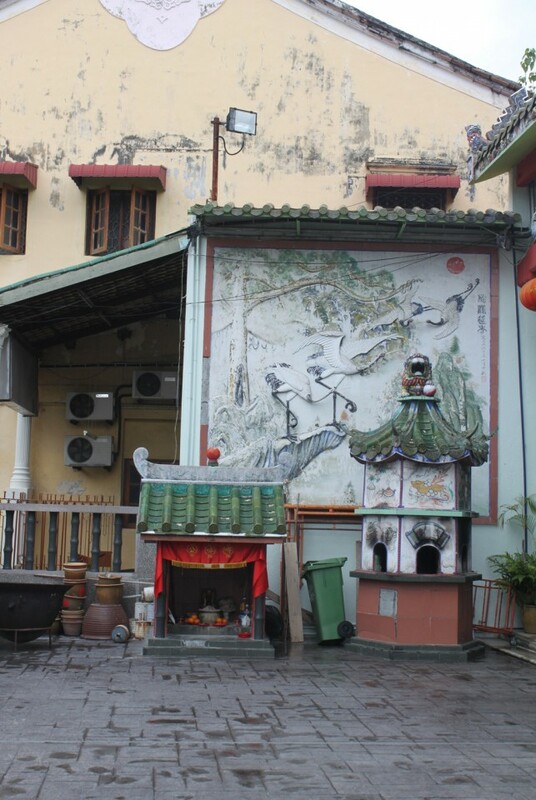 Penang boasts some excellent sightseeing destinations scattered across the island and it should be noted that most taxi drivers are happy to take you to the various spots of interest for a reasonable fare. One of Penang’s most scenic spots lies just outside of George Town, and is known as Penang Hill. The summit is 821m and it commands a panoramic view of the island. The air is cool and the vegetation lush and green atop Penang Hill, making it one of the most visited viewpoint destinations in the region. 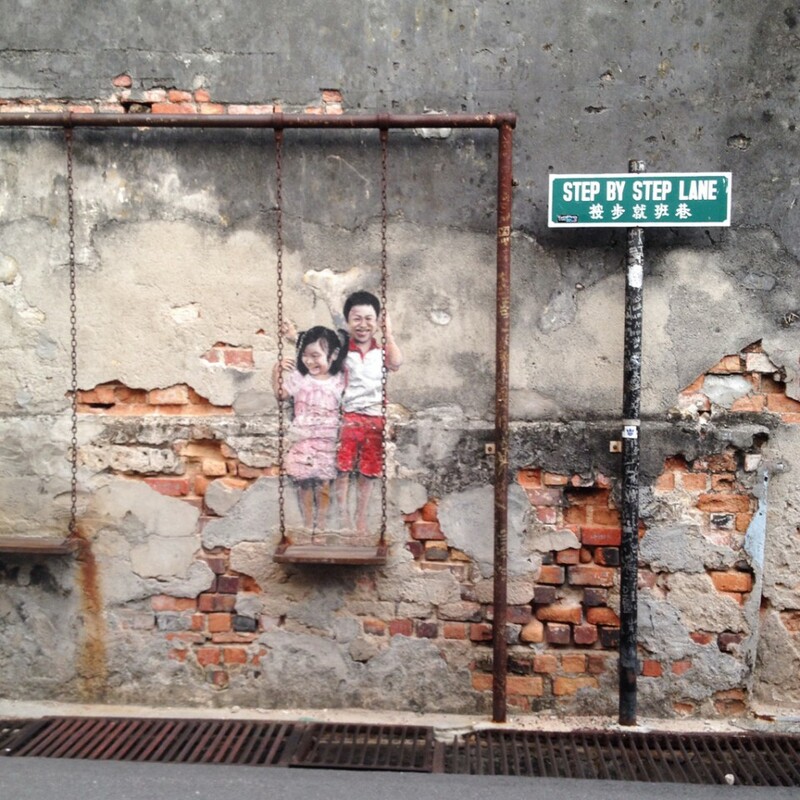 A visit to Penang wouldn’t be complete without exploring the ever-growing street art murals displayed on Love Lane and the backstreets of George Town. Painted by a variety of local and international artists, the murals depict vintage Chinese scenes, as well as Malay fisherman, and are a throwback to Penang’s yesteryears. 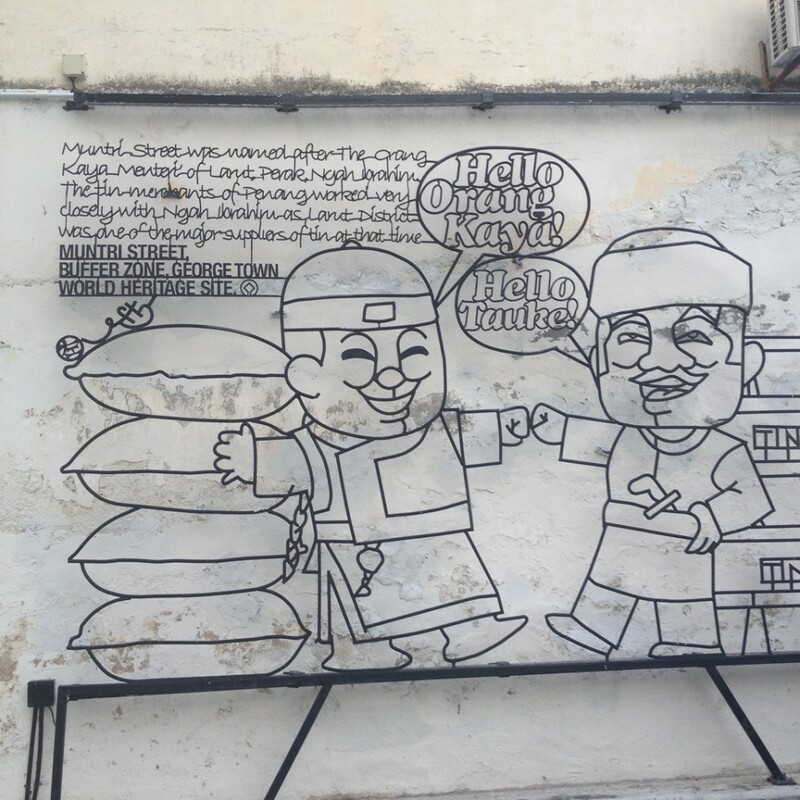 Interesting steel sculptures reiterate the oral history of Penang in a very clever manner, and if you are brave enough to wander the city and find them all you will have a newfound understanding of just how eclectic the history of Penang really is. Another interesting place to visit that showcases the island’s history is the Clan Jetties, the most developed of which is Chew Jetty – a commercial hub with restaurants, shops selling souvenirs and even a modest homestay. The Clan Jetties were, and still are, home to the original Chinese families that settled in Penang, of which there are about 20 remaining. This colonial island offers much in the way of beaches, nature, upscale restaurants and shopping, but if it’s a bit of history and culture that you seek, then head to George Town. Here you’ll find authentic street cuisine from a mish-mash of cultures, interesting Chinese shrines and Hindu temples, charming old Sino-Portuguese shophouses and a real vintage feel. Penang sets a refreshing change of pace, and is well worth exploring for a few days. 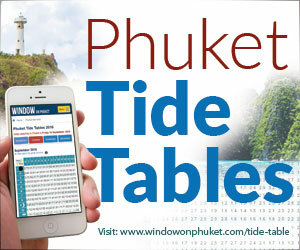 There are many nonstop flight direct from Phuket to Penang daily. 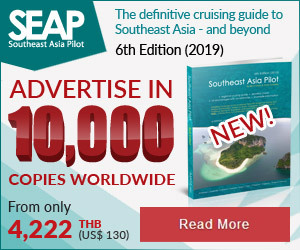 find out more information at AirAsia, Firefly, Scoot, Malindo Airways and Malaysia Airlines. 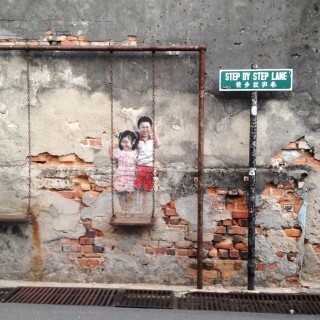 Step by Step Lane’s ‘Children on Swing’ street art is a major highlight on Penang’s street art map. Penang’s Chinese influences are strong, and easily spotted all around the city. 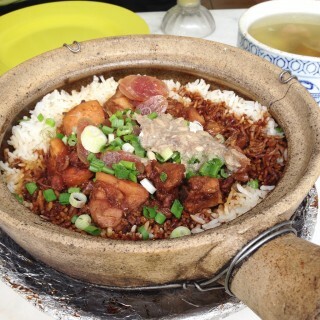 Clay pot chicken rice is a ‘must-try’ when in Penang. 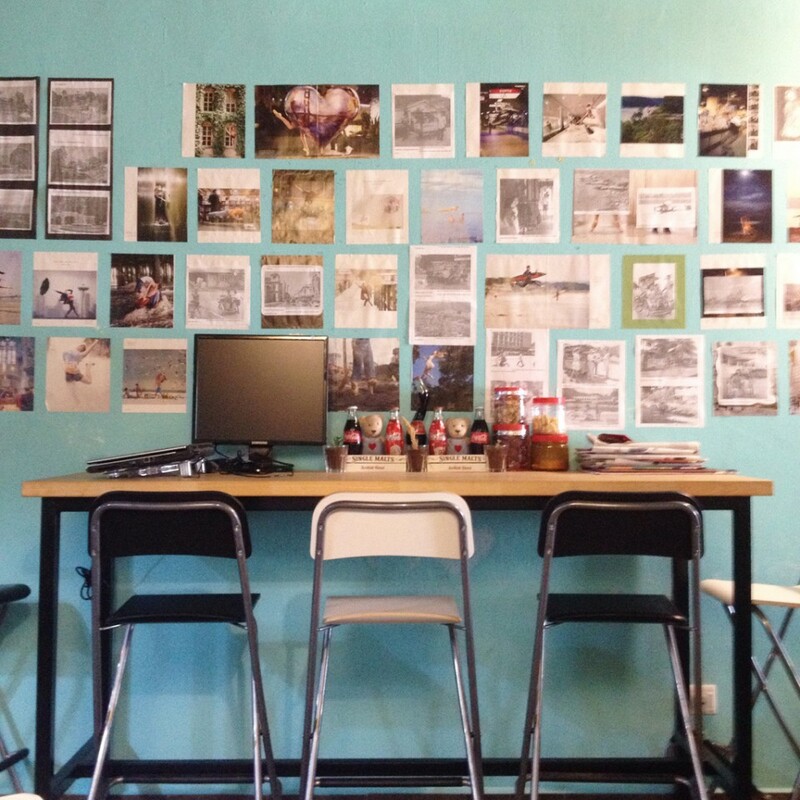 Lebuh Chulia presents colourful street life in the form of local vendors, vintage Chinese decorations and hip coffee shops. 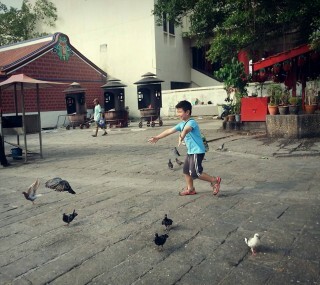 A young traveller chases pigeons across Chinese shrine grounds near the junction for Little India.